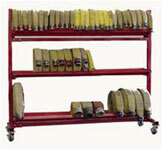 Groves is the industry standard for bunker gear racking for over 25 years. 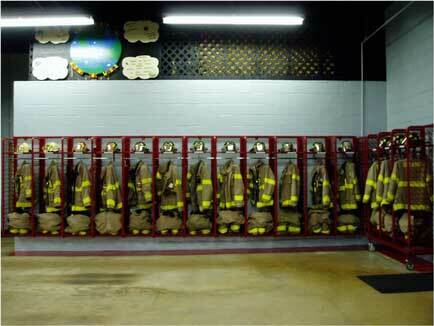 Their simple modular designs are in use in Fall Halls all across Canada. 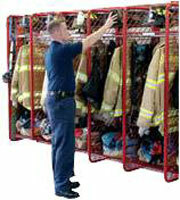 Their chrome “Ready Rack” has been the most popular racking of its type on the market. 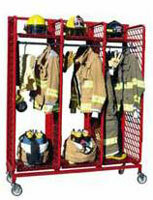 Their recent introduction of the “Red Rack” line has seen it overtake the “Ready Rack” in popularity. 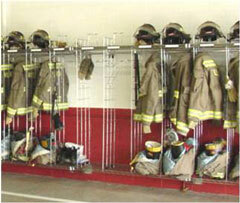 » Custom built for firefighter turnout gear (PPE) and hoses. » Simple controls with factory pre-set temperatures ensure proper drying temperature for each unique clothing or turnout item. 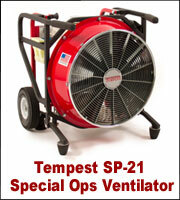 » It is made from heavy-duty steel construction with a white powder coat finish. 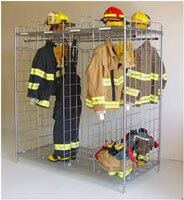 » Standard accessories include: (4) PPE hangers, (2) boot hangers, (1) glove rack which holds 26 gloves.